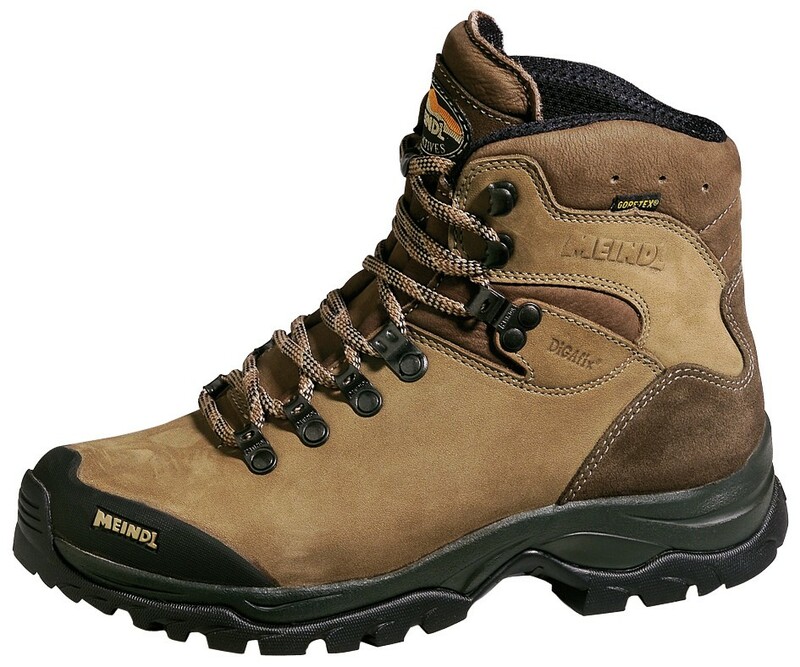 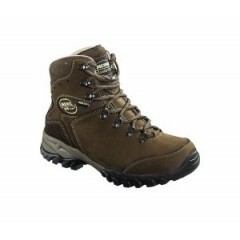 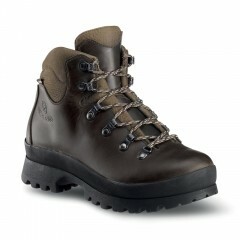 Great Ladies sturdy mountain boot. 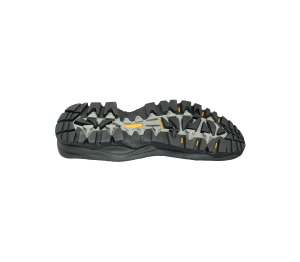 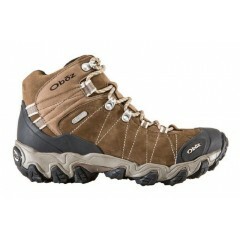 They are made from nubuck leather and have the luxury of a soft leather lining for comfort as well as a Gore Tex lining. 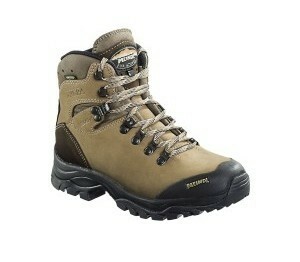 They also have the Digifix lacing system which really does help keep the foot stationary inside the boot.